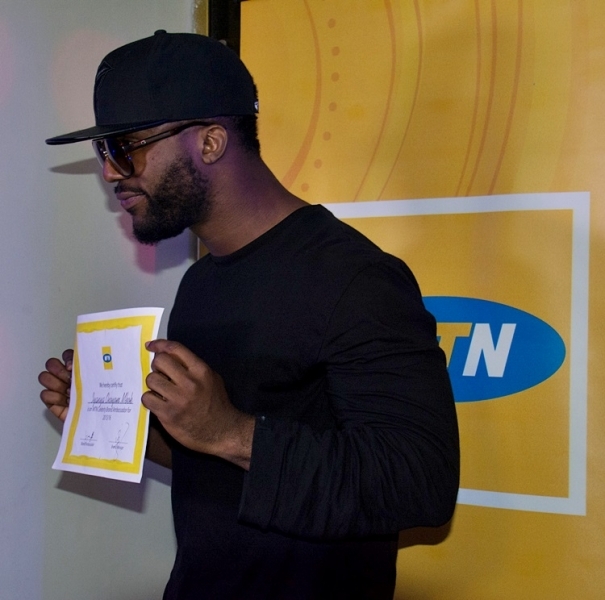 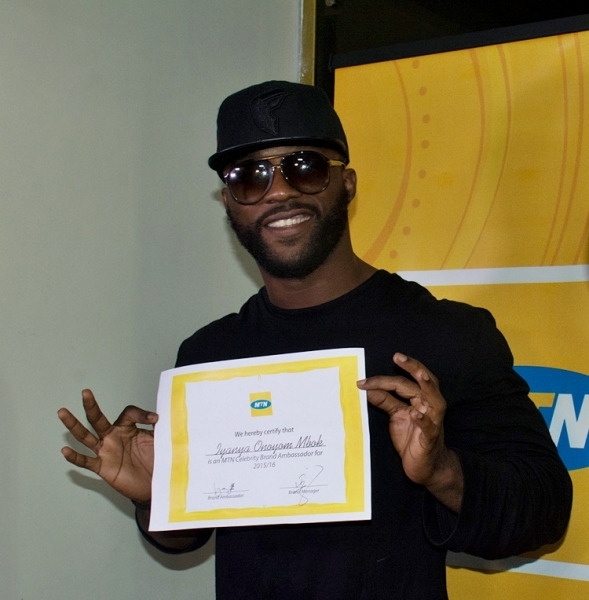 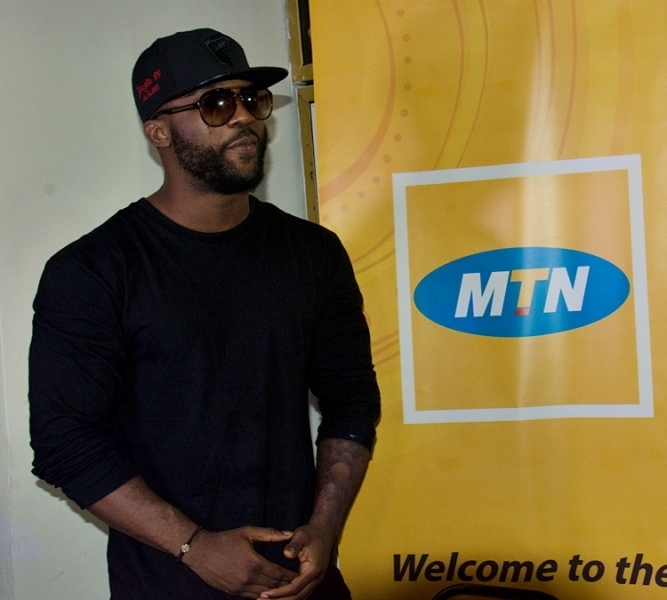 Nigeria’s biggest telecoms company, MTN has officially presented and hosted their 2015 celebrity brand ambassadors at an event tagged, ‘Meet & Greet The Envoys’. 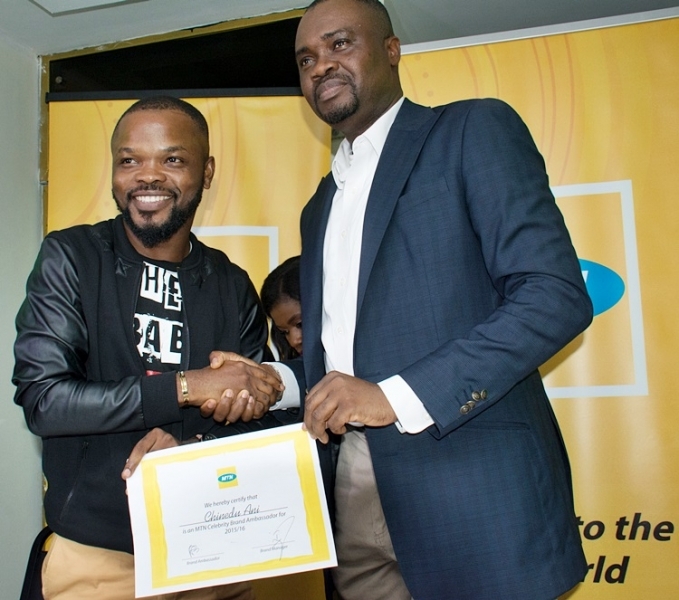 The exclusive event was held at Fuse Lounge (former Club 10) located on Sapara William Close, in Victoria Island, Lagos and was well attended by an array of top celebrities, MTN Nigeria staffers, Upfront Bookings and Media Perspective representatives, selected guests and the media. 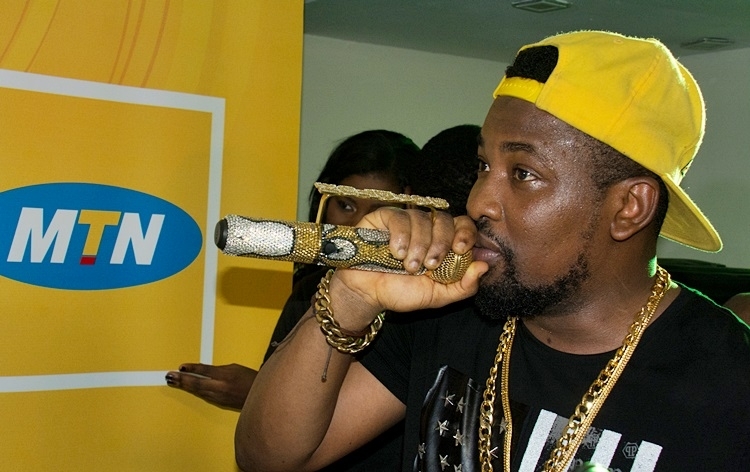 The event, which was hosted by Cool FM’s radio personality/TV and event host, Do2dtun also gave guests and the media an opportunity to interact, unwind and party with the brand ambassadors. 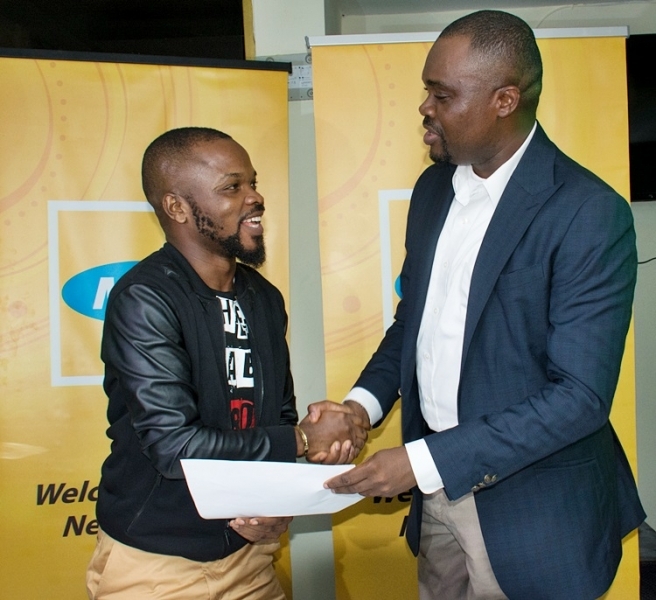 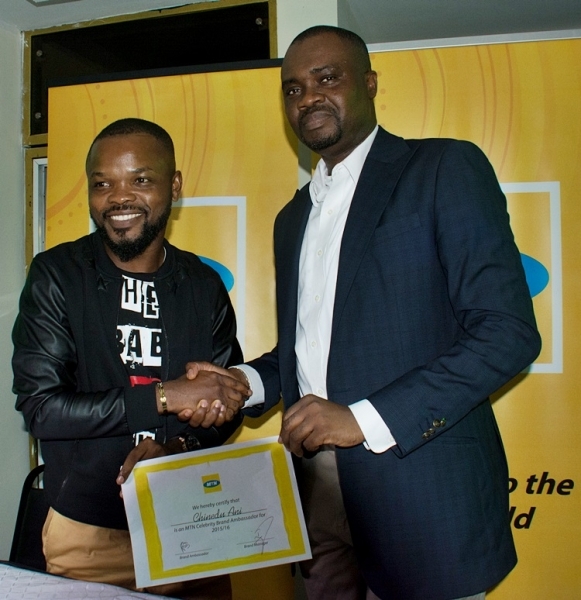 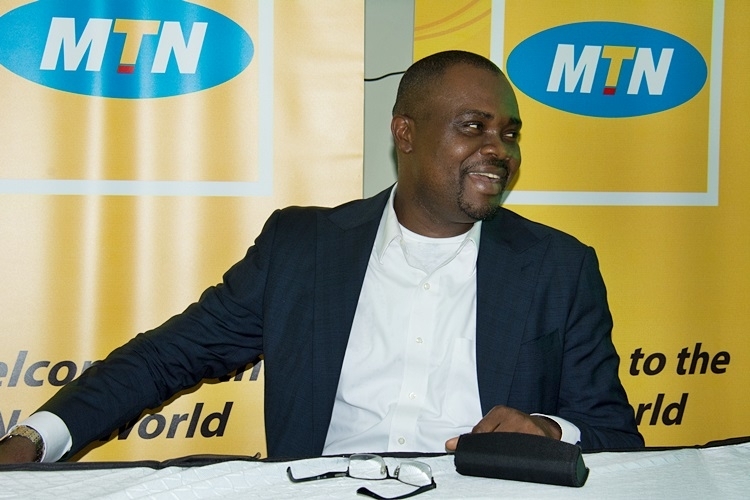 MTN confirmed the ambassadors by presenting those in attendance with the official certificate in the presence of the media and guests at the event. 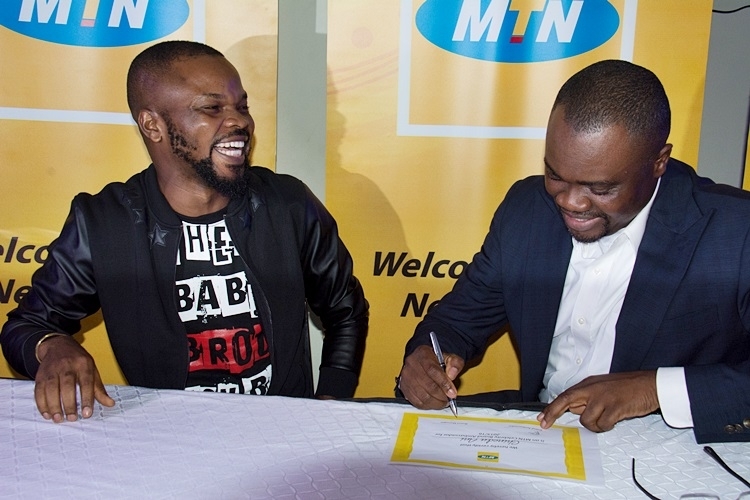 The brand ambassadors in attendance were, Hafeez Oyetoro, popularly known as Saka, Tiwa Savage, Dr. Sid, KCee, Harrysong, Iyanya, Chidinma, Don Jazzy, Sound Sultan, Praiz, Nedu of Wazobia FM and the very gifted producer, Cobhams Asuquo. 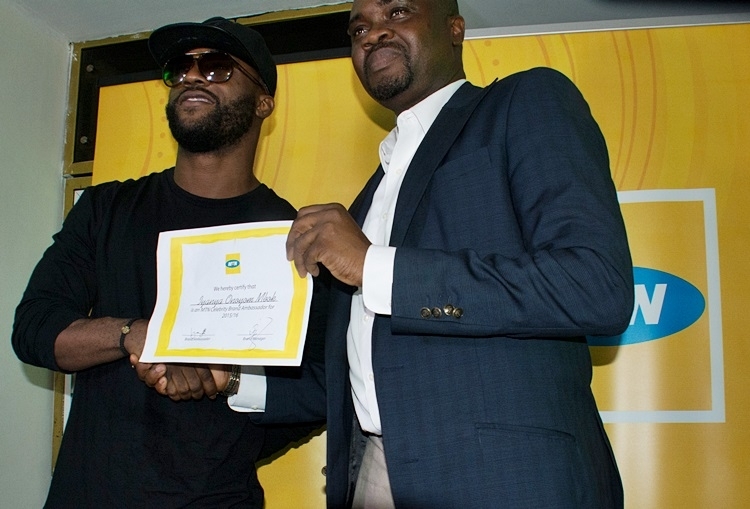 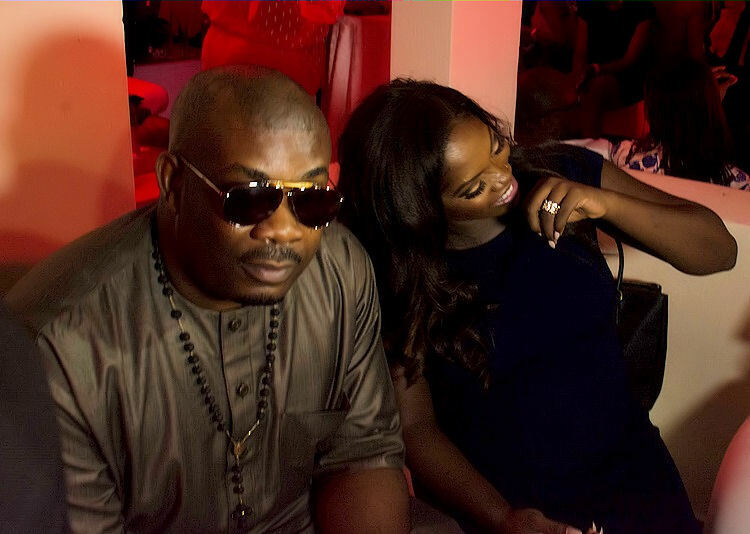 Other confirmed ambassadors, who were not available to attend the event include, Davido, Banky W and Wizkid. 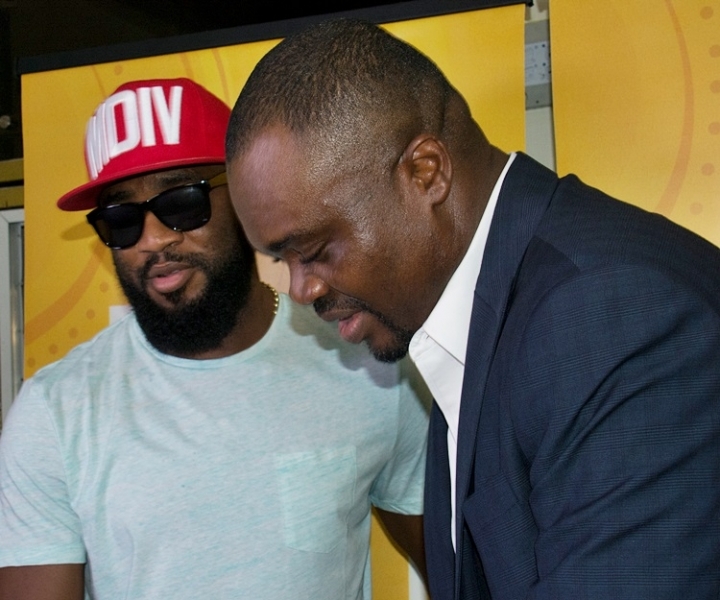 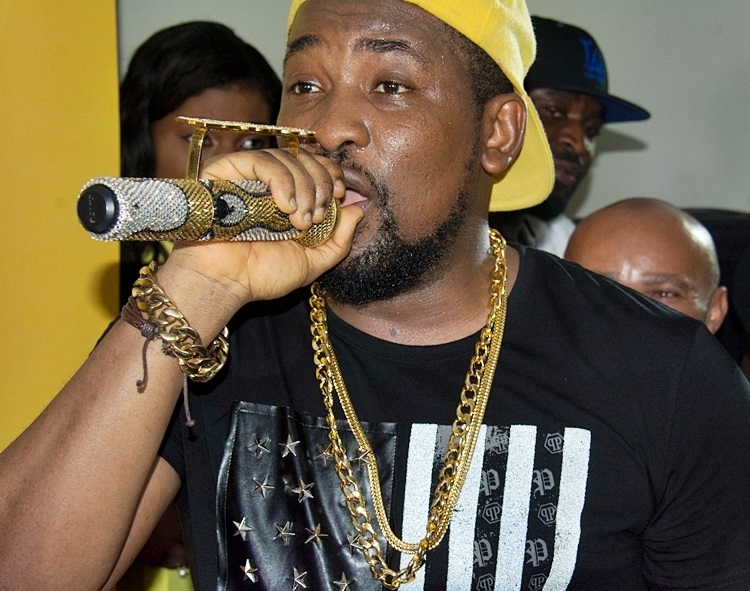 Other artistes and celebrities, who attended the event, include Tee A, Tee-Y Mix, Solidstar, VJ Adams, and Ubi Franklyn.